I am very pleased to congratulate Jose A. Caracena on the publication of his book Jigoro Kano – Writings of the Kodokan Judo Founder. This book is a collection of writings from books, magazine articles, essays, letters, etc. written by Prof. Jigoro Kano. Until now, many of these writings have not been translated and published. Sensei Caracena has spent considerable time and effort gathering, researching, translating multiple sources to prepare this excellent judo resource for serious minded Traditional Kodokan Judoka. This book is filled with the old writings, phrases, tips, maxims and proverbs that are hardly known today, unknown to most, all of them written directly by Jigoro Kano, where we learn through his thoughts the traditional principles of Kodokan Judo. 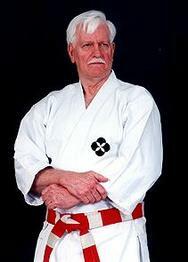 Prof. Kano was an Exceptional Martial Artist, a University Level Educator in Japan and ¨overall¨, He was a Brilliant Man. Jigoro Kano was certainly ahead of his time, especially in understanding the need to preserve and further develop the martial arts for future generations. Prof. Kano learned Jujutsu as an Art of Self-Defense from some of the best teachers of his time and as Japan moved into the modern era, he worked tirelessly to protect and promote the ethical values and fighting skills of the martial arts from Japan´s ancient times through his Kodokan Judo. 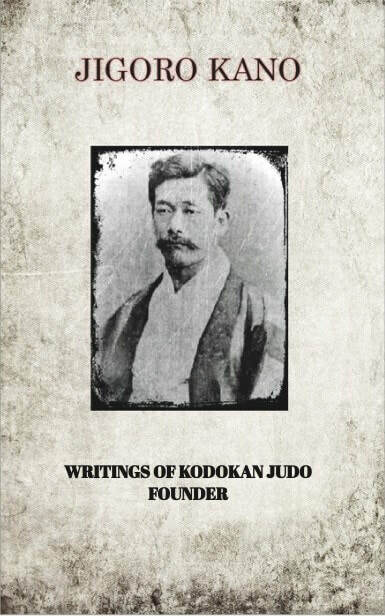 This book by the Founder of Kodokan Judo is an excellent gathering of theories, concepts, beliefs and knowledge from Prof. Kano that will make the reader ¨reflect¨, ¨smile¨ and even do some ¨self-evaluation¨ of his or her own approach to judo training and personal participation in our modern-day society. In this book, you will learn how Prof. Kano envisioned the Kodokan as a research institute for all martial arts which required Judoka to learn skills far beyond what many think of today as Sport Judo in the Olympics. As a student of Traditional Kodokan Judo, I am very thankful to Sensei Caracena for his understanding of the importance of this material and his efforts to share this information in the judo community which comes directly from the Founder of Kodokan Judo. Again, Congratulations and Best Regards to Sensei Jose A. Caracena on his Excellent Publication. Wishing You Great Success Always.